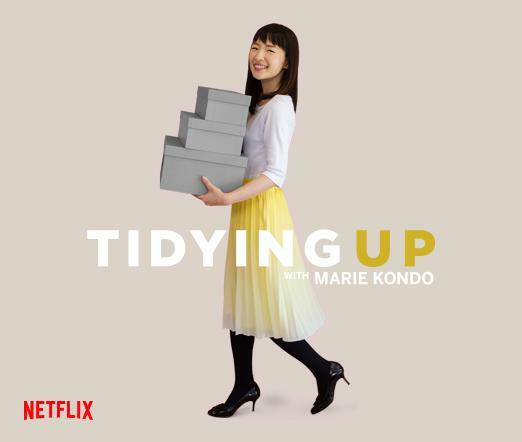 Marie Kondo’s hit Netflix series, Tidying Up with Marie Kondo, has become a super hit on Netflix as well as making her a household name. It would be great to have StoreWALL on Marie Kondo’s show, and maybe our colleagues in the US can work on this. Families across Australia have been watching her program and taking her tips into their home to desperately try and tidy up. I must admit I haven’t watched her program (my wife and kids have) but shows just like this are inspiring people to tidy up inside as well as outside. Marie Kondo preaches the KonMari Technique. 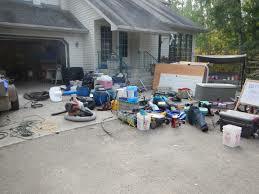 The practise of divide up your home into categories and sorting through it all, identifying junk and items of value. Decluttering blogs have been around for over a decade. Just search decluttering and you will find hundreds of experts, literally hundreds of them all with a special recipe to help you get your home into shape. Many will also come out to your home for a fee and help you do it. Although I’m not sure this is as popular in Australia as it is in the US. Marie Kondo is super popular and easily recognisable with her white tops, white cardigans and perfectly combed straight hair. You can read all about it here. Marie also has several books on the topic and of course you can also watch the Netflix series. If we did manage to get StoreWALL on Marie Kondo’s Show this is what I would like it to focus on. Firstly rather than look inside the house, a garage, shed or storeroom would be ideal. It also doesn’t need to be too messy either. The biggest issue for most people and their garage is its just full with not enough room to fit any more. There are items on the walls, items on shelfs and lots of stuff on the ground. Where StoreWALL can help is once the culling is complete (this is where the KonMari technique can do its thing) StoreWALL slides in with a great way to keep it all organised and off the floor.